Transport Rhône Alps have been established for nearly 15 years in Lyon. 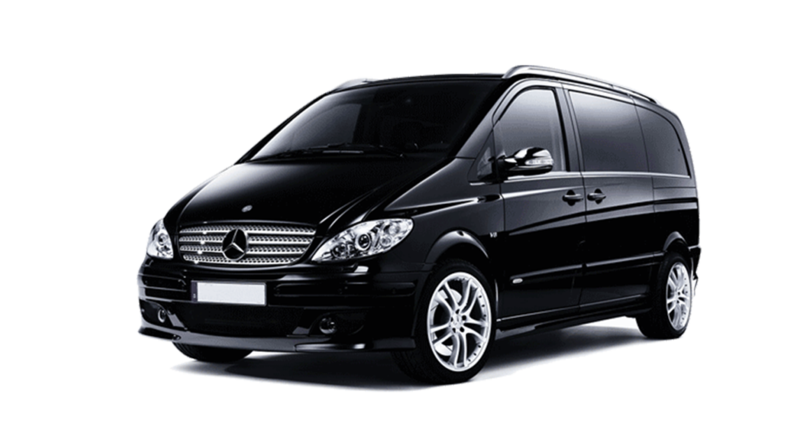 We are specialising in transfert services from and to Lyon Saint Exupery Lyon Airport. We cover all the place around Lyon : stations, hotels, areas and any location in Lyon.We also do long distance trips and express parcel deliveries, french Moutain Station as Courchevel, Méribel, Val Thorens, Tignes. Transport Rhône Alps service is available for two until 9 passengers by cars offering an eco-friendly travel option. Our fleet of taxi offer a large selection of fine quality vehicles. All of our private hire TAXIS are modern, fully licensed by the french states and well maintained. We have been given the reputation for reliable and affordable airport transfer and taxi service to and from inner and outer Lyon.